Stop the Bleeding. Get Control of Expenses. Expenses can bleed a company slowly to death. Spending too much. Not accounting expenses correctly. Having no or poor expense oversite or policies. These are common expense-related problems many business owners face. To improve both company performance and the bottom line businesses must create and enforce clear Cost of Goods Sold, Sales and Marketing, Employee Costs, Plant and Equipment, General and Administrative expense management policies and effective procedures. This is important because expenses directly affect your cash flow and profit margins. When you implement best practices, you will experience a reduction in costs, improve regulatory compliance and reduce your risk of fraud. Expense Management refers to the systems deployed by a business to process, pay, and audit employee-initiated expenses. These costs include, but are not limited to, expenses incurred for travel and entertainment. 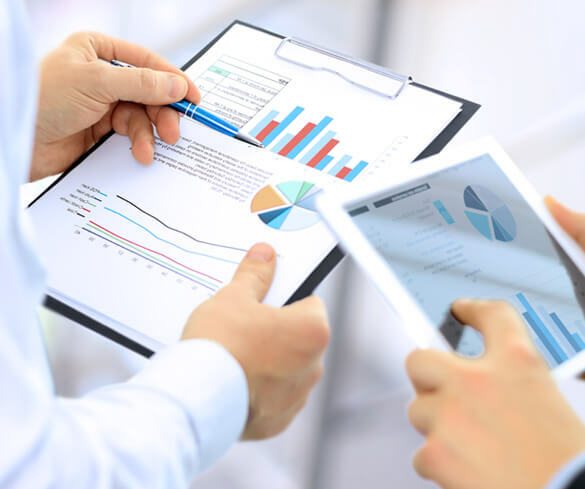 Expense management includes the policies and procedures which govern such spending, as well as the technologies and services utilized to process and analyze data associated with it. Countless Expenses to Know How to Handle. We Can Help You. Business Expense Management services included.